Build Modern Booking Experiences. It’s time to leave bloated turn-key solutions behind. 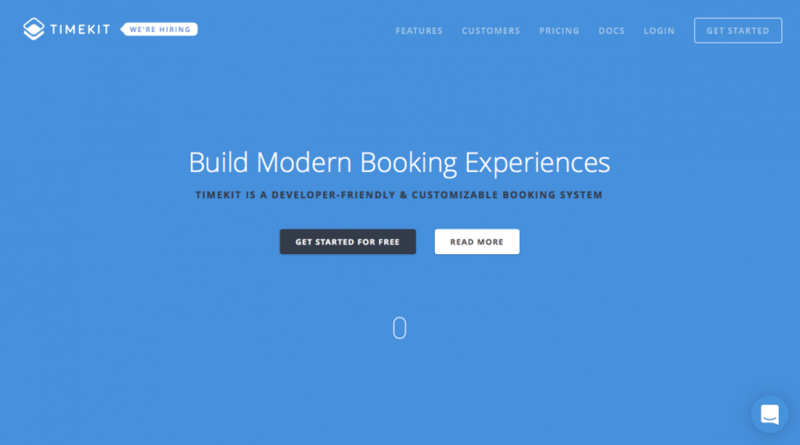 Timekit is a booking system with a powerful API at its core that can be added to any product or website.